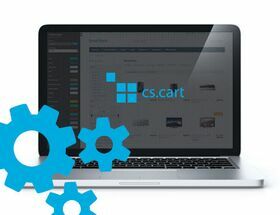 Extension to CS-Cart and Multi-Vendor allows you to make invoices directly from orders using InvoiceOcean service. Customer can be added directly from order list. 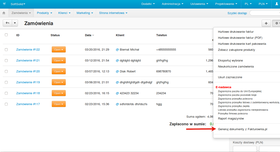 You can also add multiple customers, by marking them and choosing export from dropdown list. 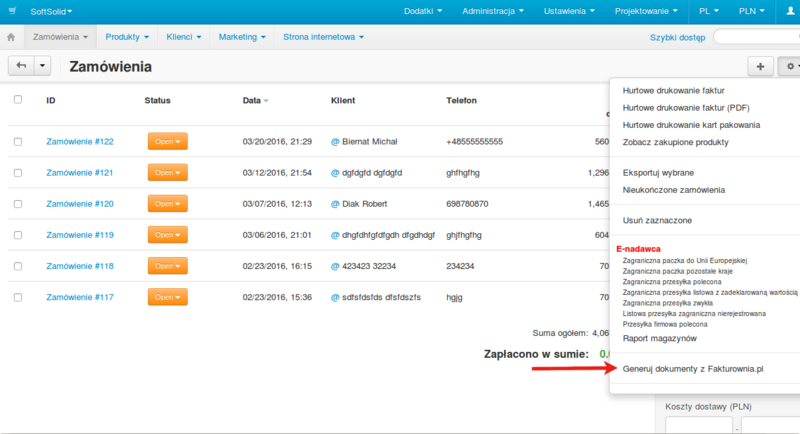 Notifications contain IDs of customers in Invoiceocean database.